Decorating a home by using Italian design products is a favorite by both homeowners and designers because of the way they capture the Old World charm and how they reflect that distinctive Mediterranean characteristic that combines elegance, opulence and practicality. Nowadays, a lot of home designs make use of luxuryItalian furnitures not only for the beauty and style but also for their incomparable quality. 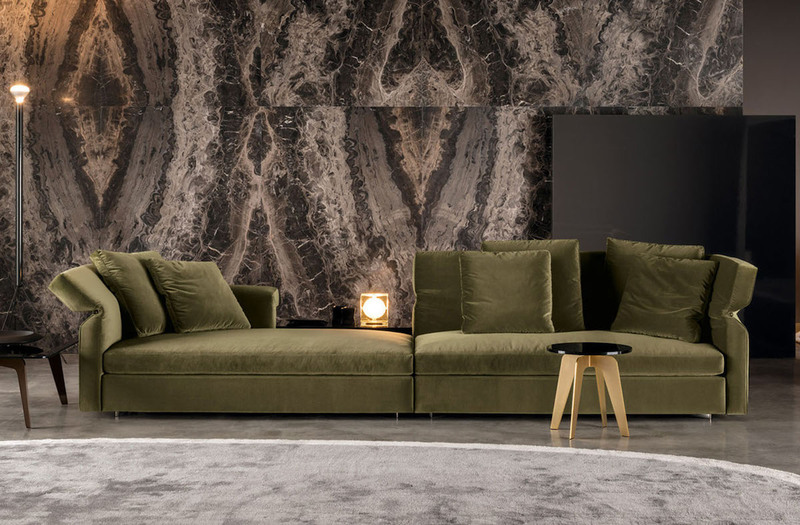 If you are looking forward to fixing up your home, you might want to consider luxury Italian furniture such as the following which are also included in the Minotti collection. Collar Sofa. 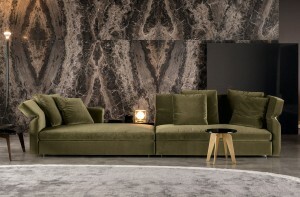 Designed by Rodolfo Dordoni for Minotti, this is a perfect addition to any luxuriously designed living room because of its distinct style that is both elegant and harmonious. It will make any living space look expansive, welcoming and well-refined and can easily fit in large or small spaces. It offers a practical solution for the need for comfort while providing a feeling of luxury thanks to the high quality quilted goose down that covers the arms and backs. It is perfect for family get-togethers or for accommodating guests. The Benson Coffee Table. 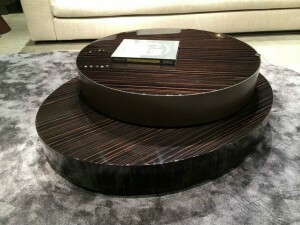 For a chic and modern-looking living area, this coffee table is a perfect addition. It is available in two different sizes with two different combination finishes. The details are made with utmost care and attention and are treated in such a way to prevent oxidation and corrosion. Its shiny finish will uplift any living room and will add an instant touch of luxury to your over-all design. Cow Carpet. Making use of animal skin around your home will shout class and luxury especially when you know how to properly place them. 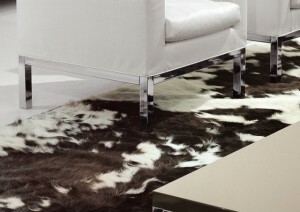 This carpet made from assembled cowhides provides a huge impact due to the lovely patterns created with the design. Aston Cord Loveseat Dormeuse Outdoor. Any luxurious home is well-thought of both inside and out. So, for your outdoor comfort and luxury furniture, this loveseat is the perfect addition for romantic and comfortable nights spent under the stars or during warm summer months. Included in an exclusive collection, it is specially made to handle outdoor weather conditions. 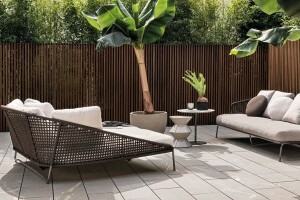 The cushions are fully-removable and are eco-friendly and highly resilient. 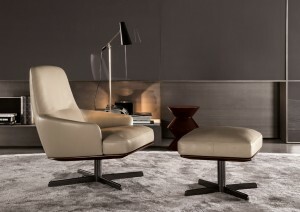 Coley-Soft Swivel Armchair. For your home studio, this chair will give provide you with the perfect support as you work. It is both sophisticated, comfortable and elegant with a fine finish that is definitely a Made in Italy product. Available in different colors, your home studio will come out looking more luxurious and modern.